What is Blockchain to you? Blockchain is a decentralized ledger technology used by a business network to securely exchange digital or physical assets. 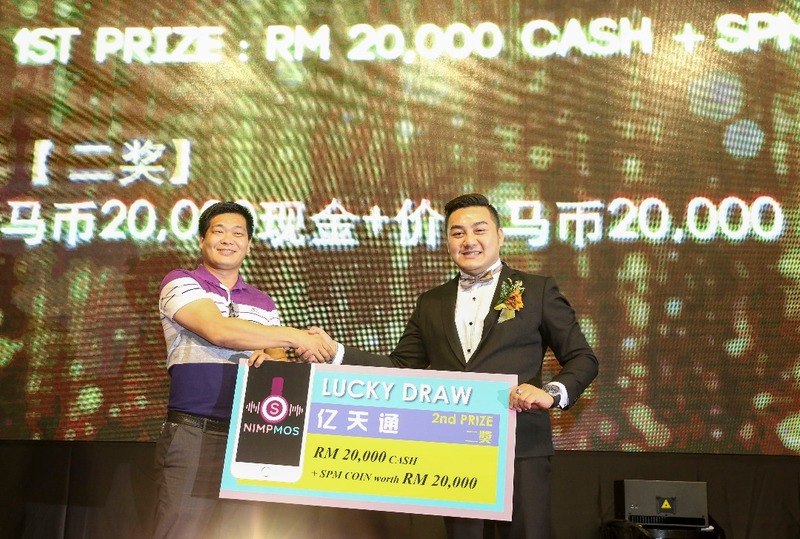 And Nimpmos Sdn Bhd is the first blockchain live ecommerce platform from Malaysia. Now Nimpmos Mobile app is available and can be downloaded on iOs and Android. This application is become the hottest live streaming trends and e-commerce technology. 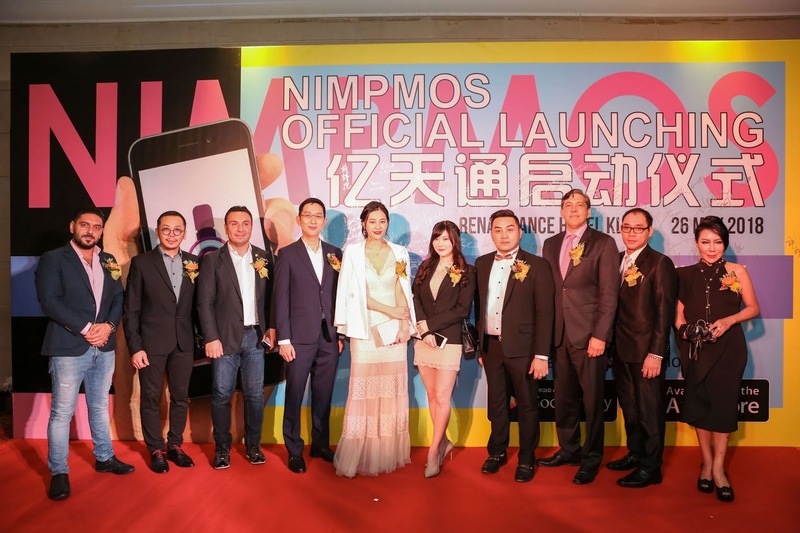 Since the launching of Nimpmos Mobile app in March 2018, the app has already attracted many youth from South East Asia. Nimpmos Sdn Bhd is planning to list on Nasdaq, United States and the signing of MOU with U.S. company Montgomery Securities LLC happen on 26th May 2018 at Renaissance Kuala Lumpur during Grand Launching of NIMPMOS. The launching has attracted more than 1500 attendees including media, bloggers and influencers. This MOU Ceremony is signed between Ms. Ines Yao, Founder & CEO of NIMPMOS and John Alfred Ritter, Managing Director of Montgomery Securities LLC. Mr. Wadih Maalouf, Dubai Blockchain Advisor was a witness of the MOU Signing Ceremony. Montgomery Securities LLC is a listed company and currently planning to cooperation with more than 80 companies including yahoo, IQIYI and others. I love the concept of Live streaming that introduce by Nimpmos and it actually create a talent among the youngster. 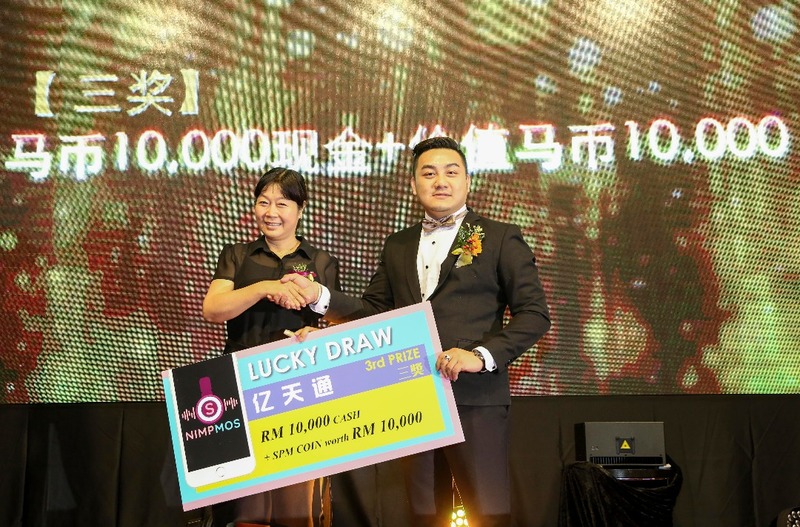 According to Miss Ines Yao, they believe the team are capable on consistently developing new live streaming features and recruiting and grooming prominent influencers to be a part of the NIMPMOS team. Besides live broadcasting show, these influencers will represent the company for attending major events, filming, brand endorsements or any form of activities capable of generating income for the company. The app will be available at other countries whereby the users will increase. 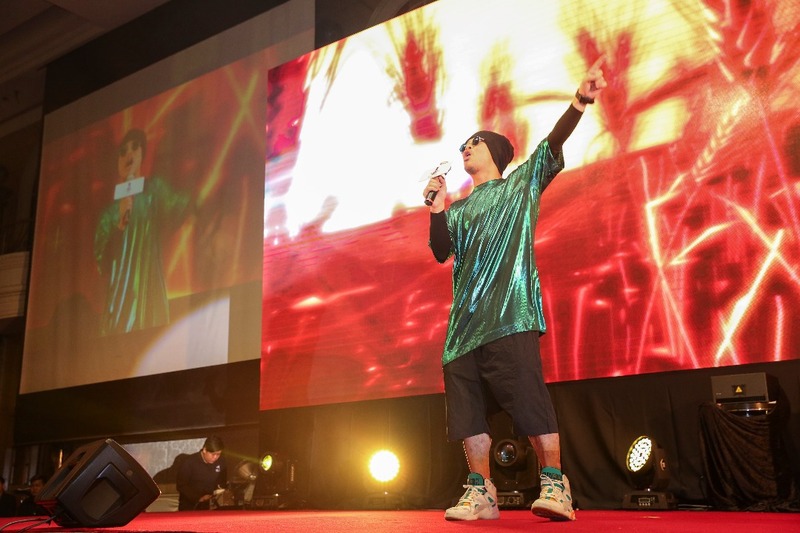 The event continue with the appearance of local celebrities, Namewee and Joyce Chu. Both of them gives their best performance on stage. 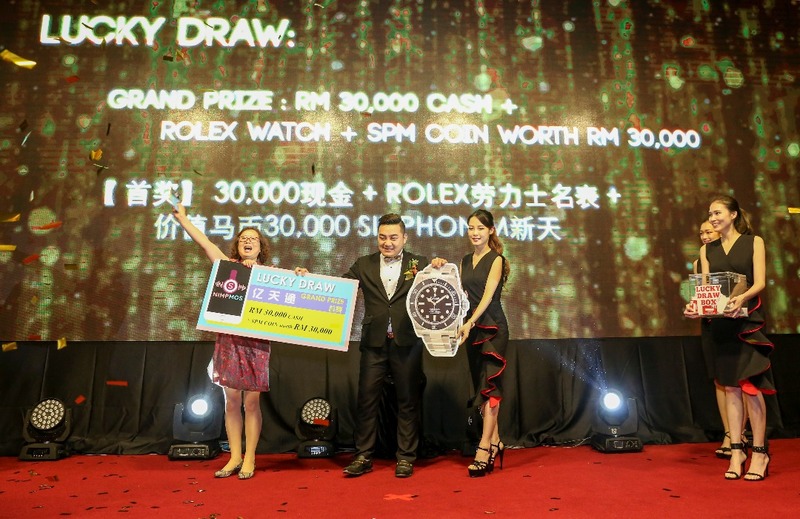 The event conclude with the lucky draw and the grand Prize will walk away with RM30,000 cash plus Rolex watch and SPM coins worth RM30,000. 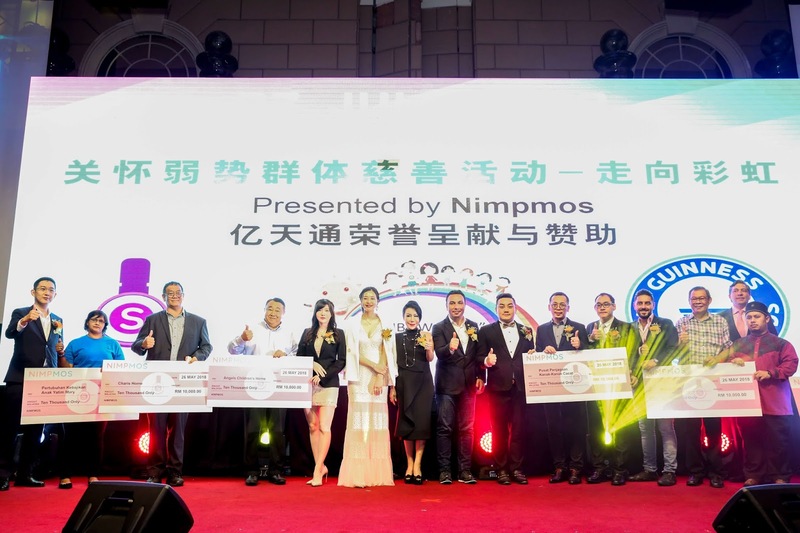 NIMPMOS is currently based in a few branches including Taipei, Guangzhou, Kuala Lumpur and Penang with Malaysia as its headquarter. The operation and marketing division is currently managed our dedicated team of 30 staffs in the Malaysia headquarter while the Taipei branch is the core pillar for the NIMPMOS operation by being the centre of recruitment for live broadcasters. The Taipei team consisting of 45 staffs is responsible for managing the operations of up to over 400 broadcasters by monitoring the performance of their live streaming and handling broadcaster's live schedule. Based in Guangzhou, the technical team consists of 36 staffs and they are responsible to maintain and develop new features for the mobile app regularly.